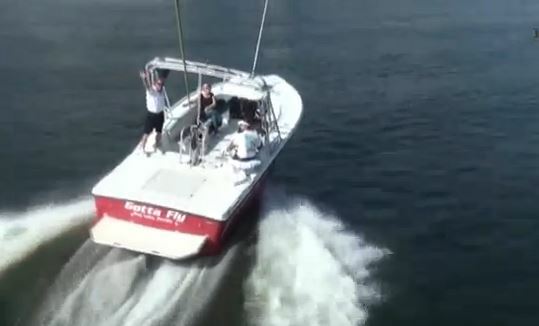 Watersports at Disney World with Sammy Duvall, if its on the water You can do it here! 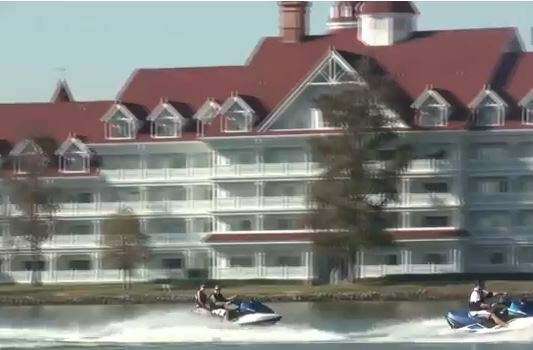 Just out the back of the Contemporary Resort at Walt Disney World You will find Sammy Duvall watersports. 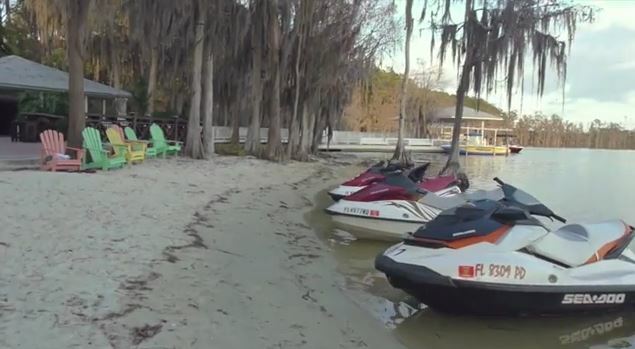 All the activities take place on the Disney Lake so You do not ever have to worry about a stray boat running You over when You fall off Your ski or Your tube, like You might in most lakes. 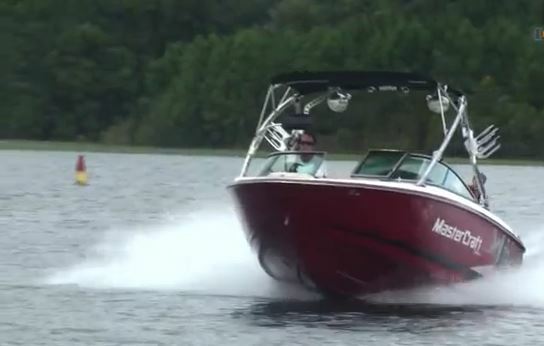 You experience includes a boat driver that is also a teacher. If You already know what You are doing just let Him know and He will let You do it but if You want to learn He/She will teach You on any level that You require. 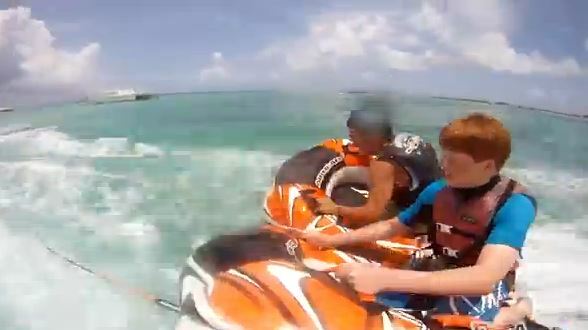 If You have no skills but want to have some real fun, try the tubing, all You need to know how to do is hold on and if You get knocked off, that’s even more fun. You only need Your swimming attire when You show up, all else is provided. Want to really step it up? 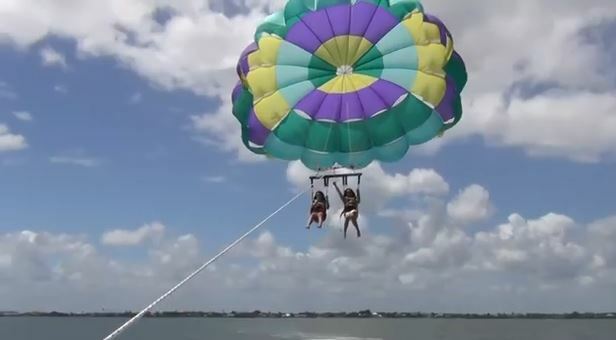 How about parasailing? get a good look of what Disney looks like way up there.